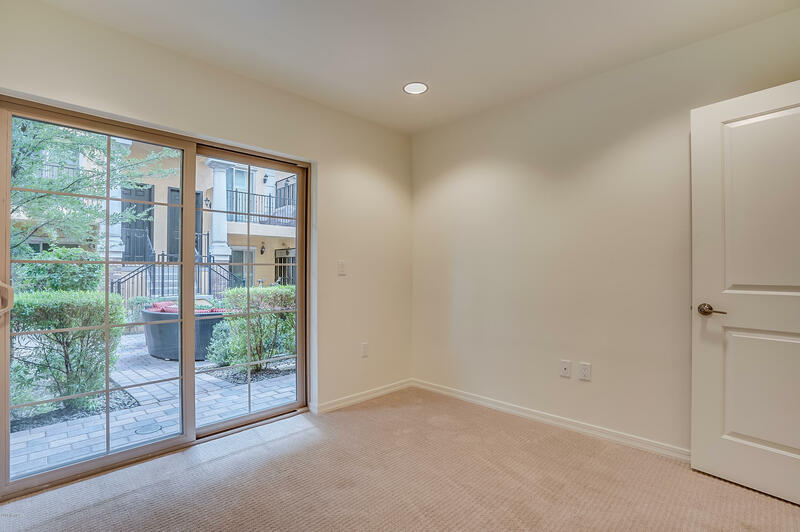 COMPLETED SPEC Unit and ready for a New Buyer! 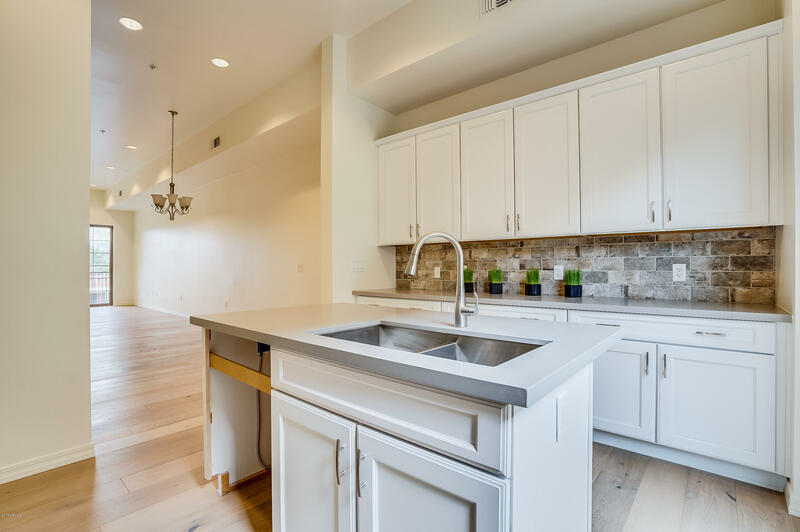 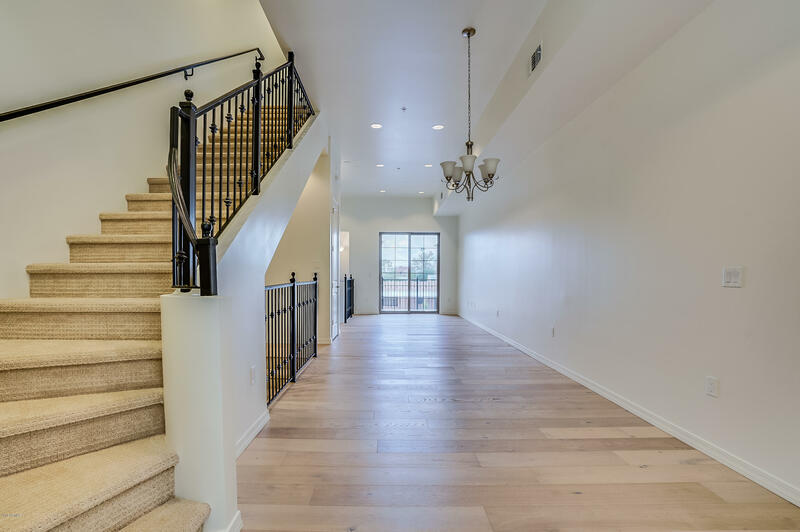 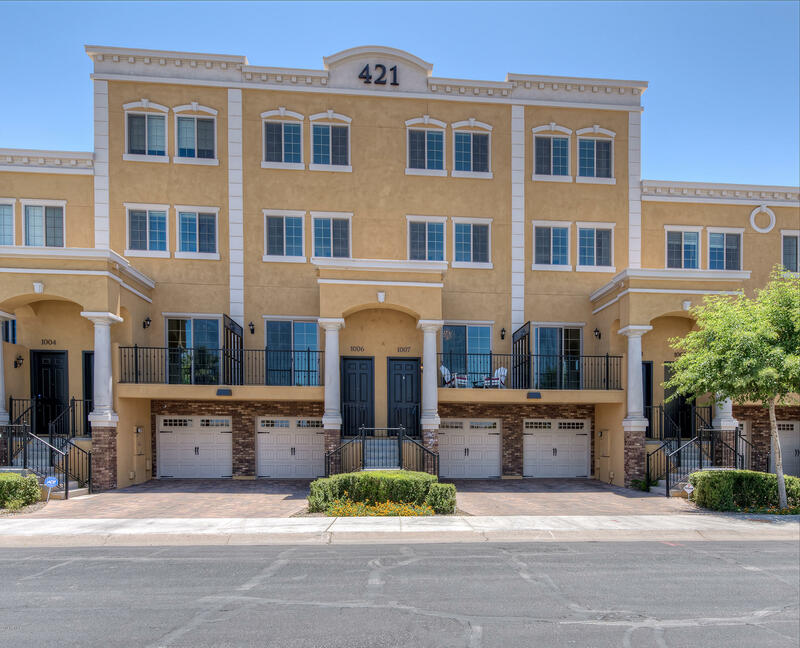 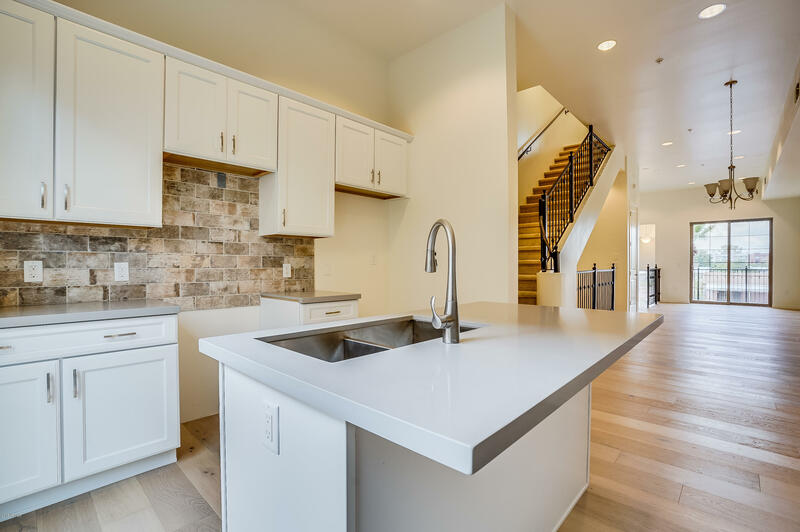 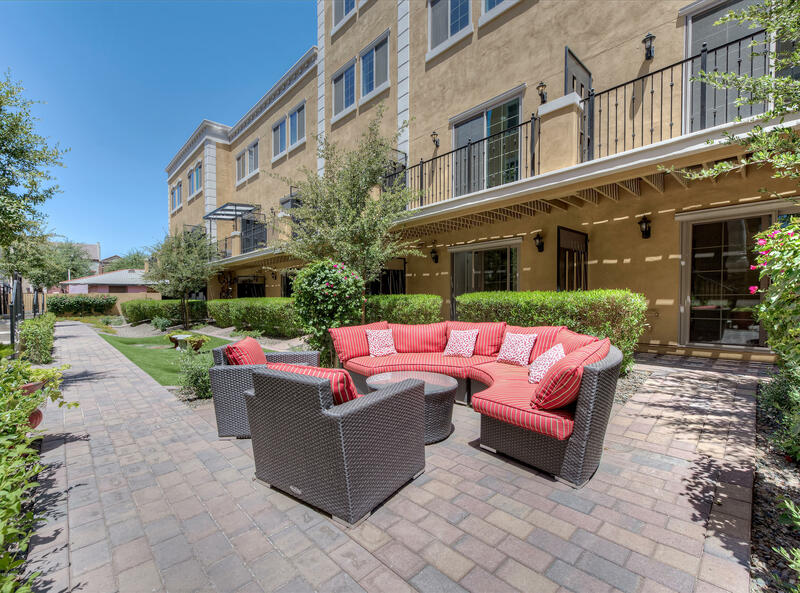 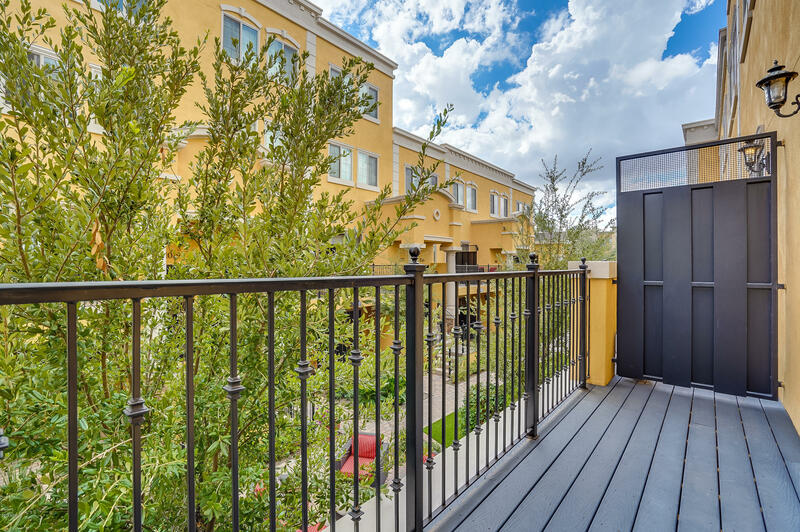 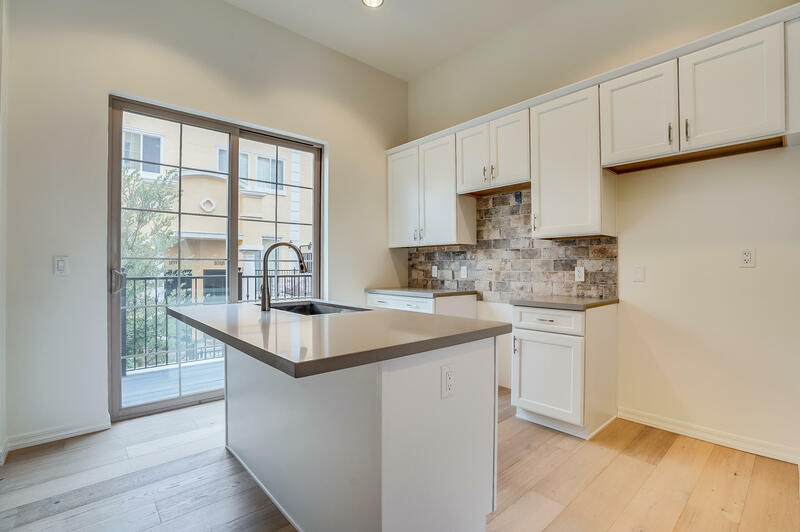 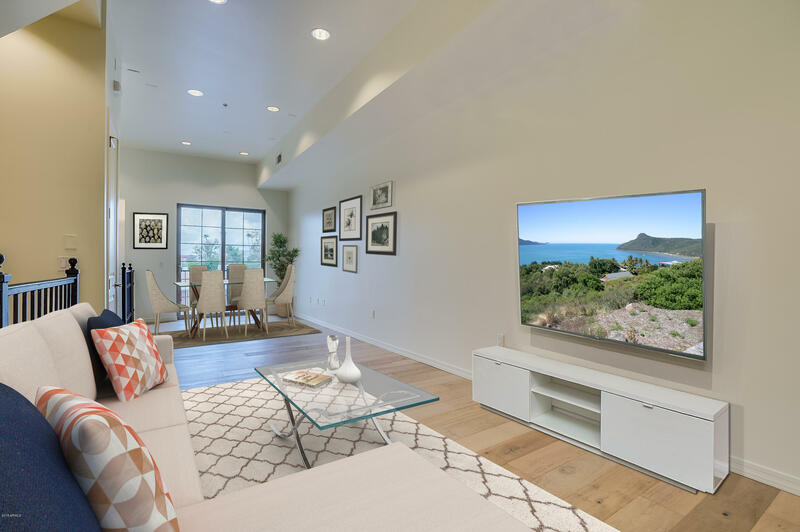 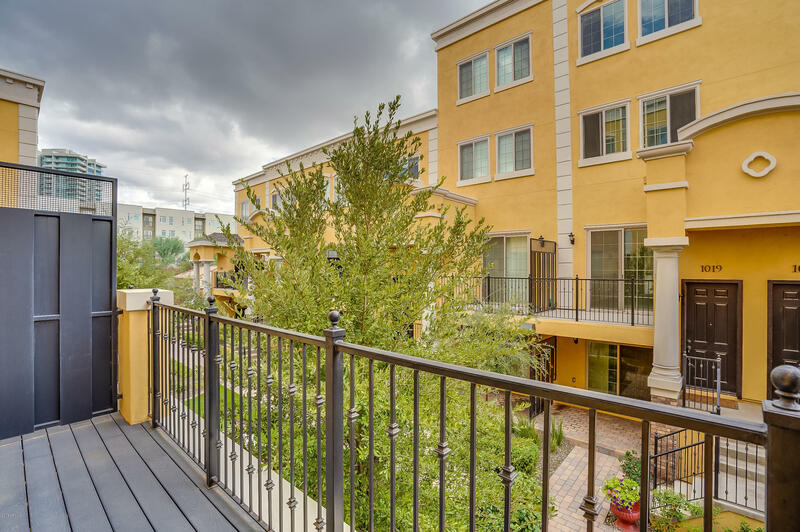 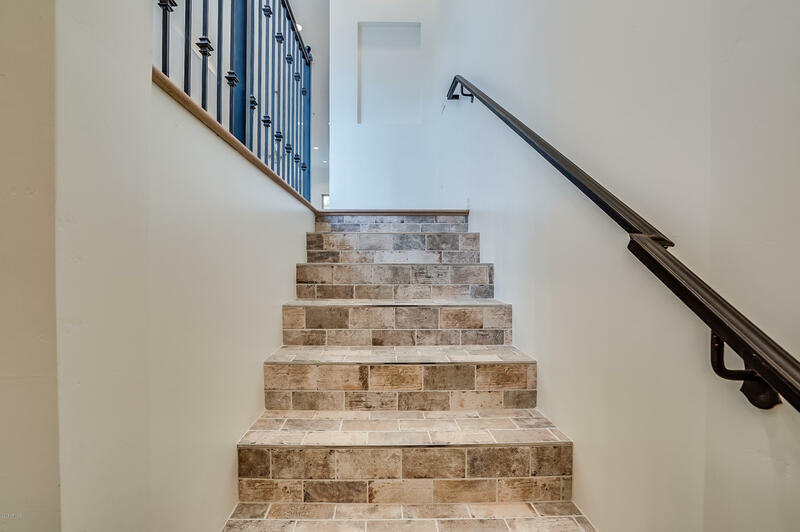 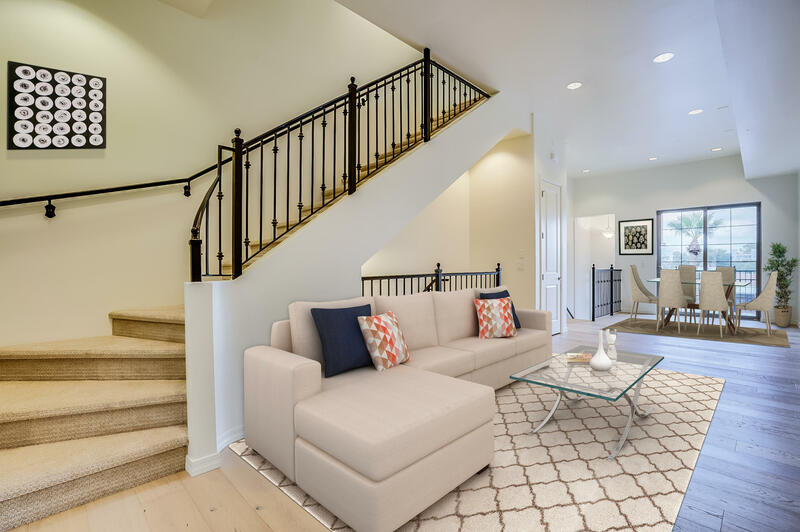 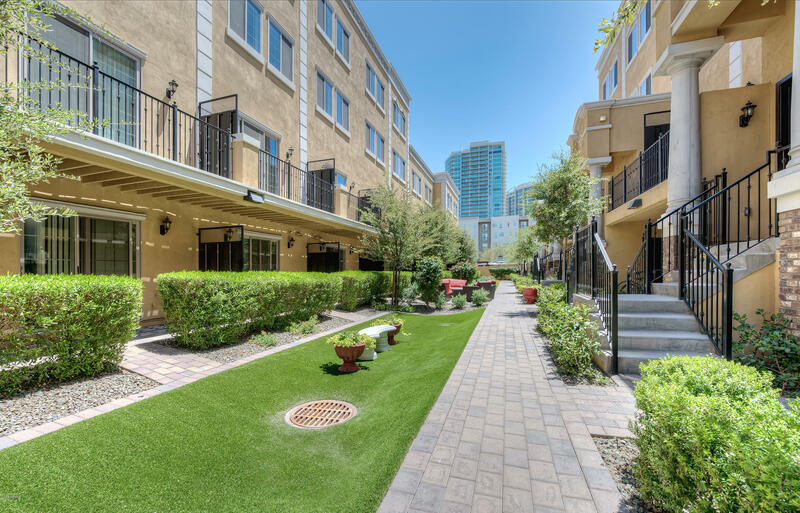 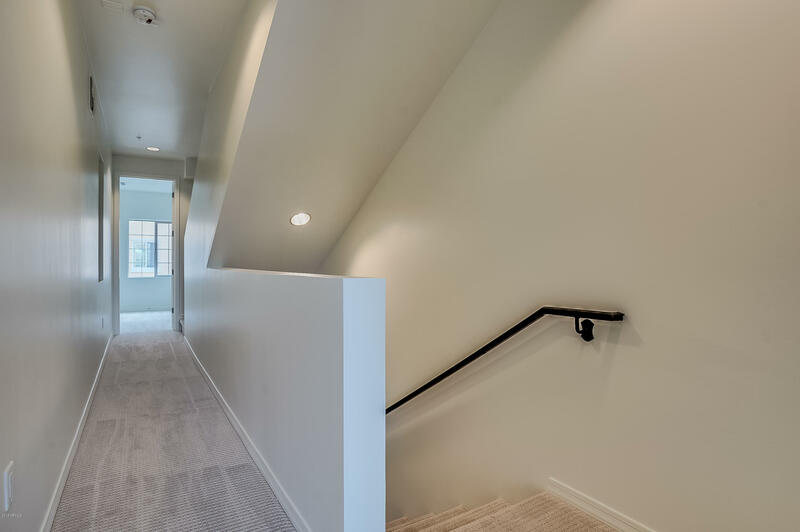 One of a kind luxury townhomes set in the heart of Tempe: 421 W. 6th St. is just steps away from the Historic Mill Avenue District where residents will enjoy easy access to Tempe Town Lake, ASU, Gammage, shopping, dining, entertainment, the Light Rail and Sky Harbor Airport. 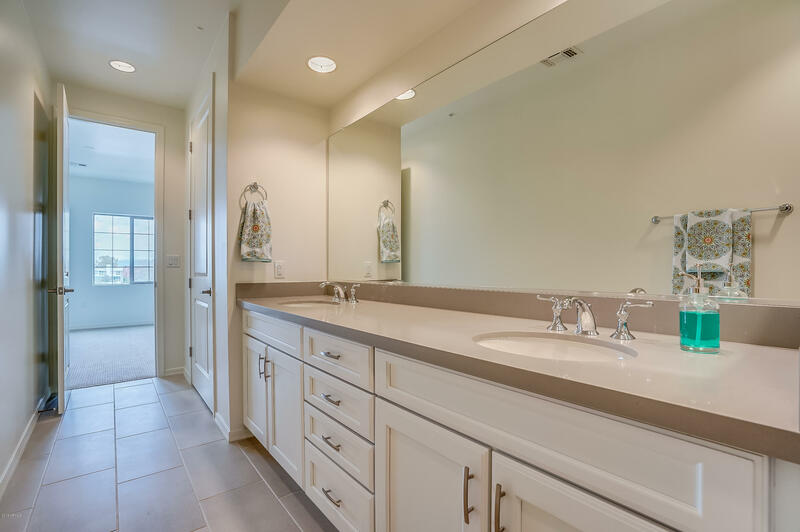 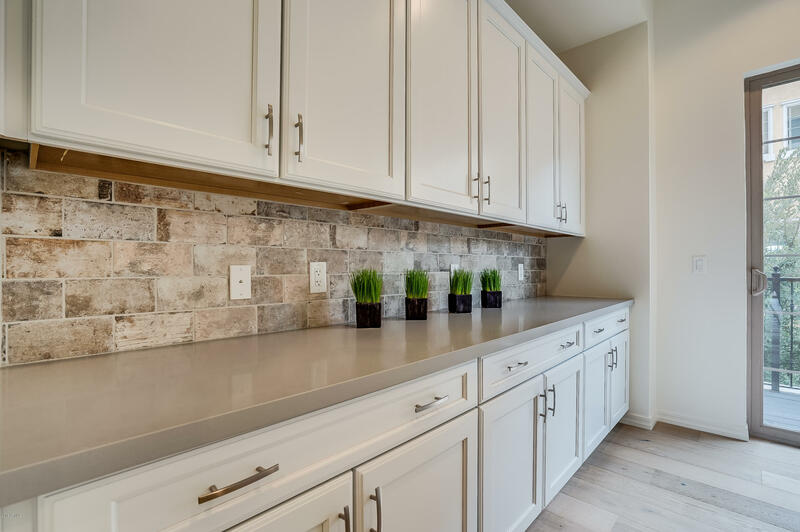 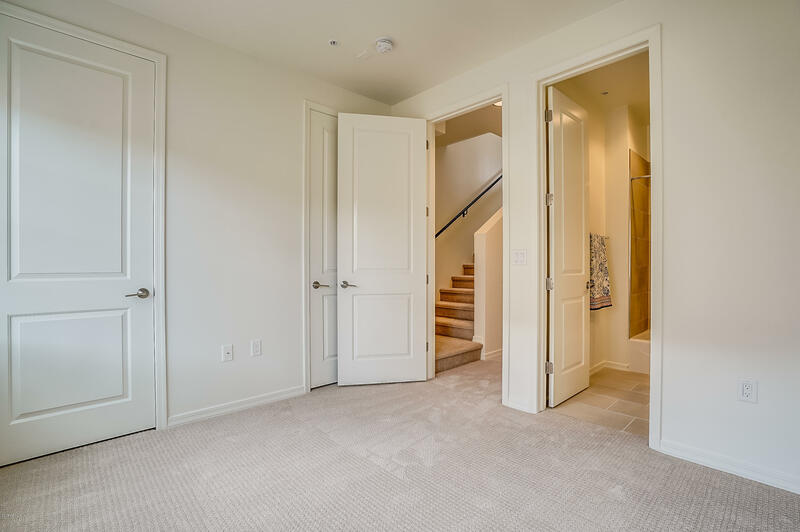 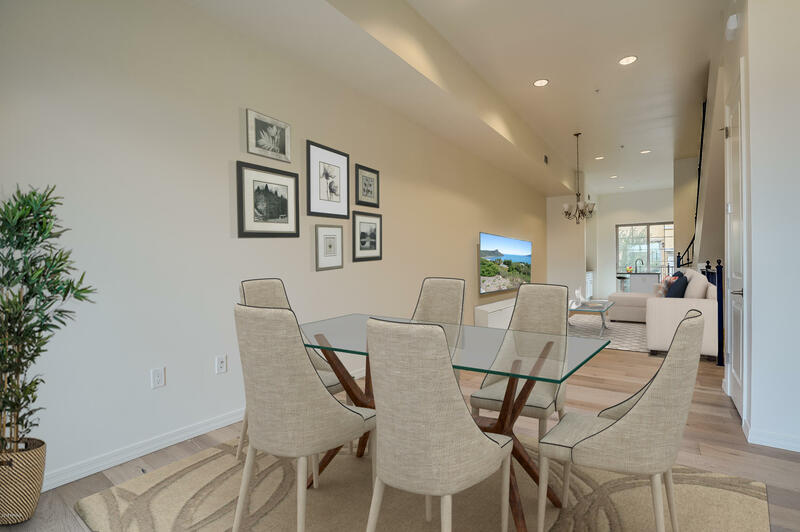 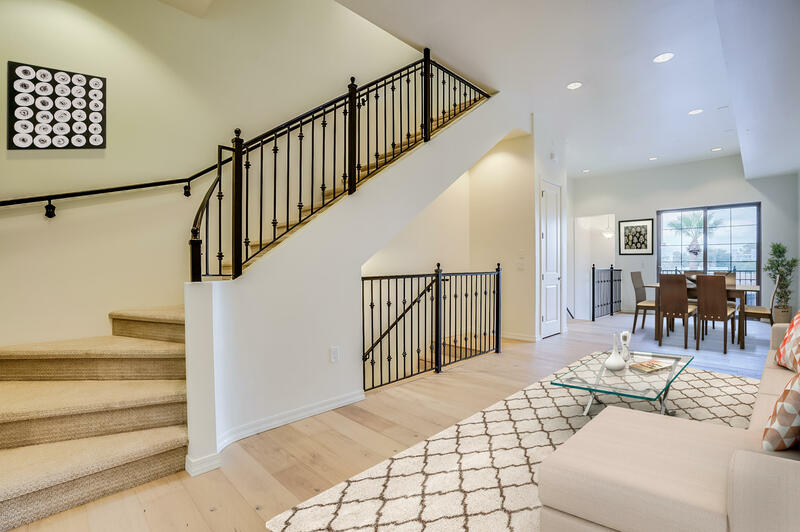 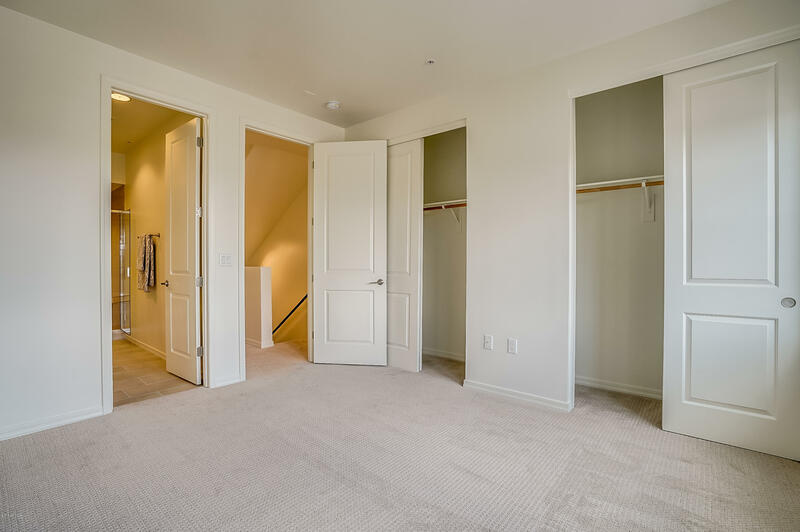 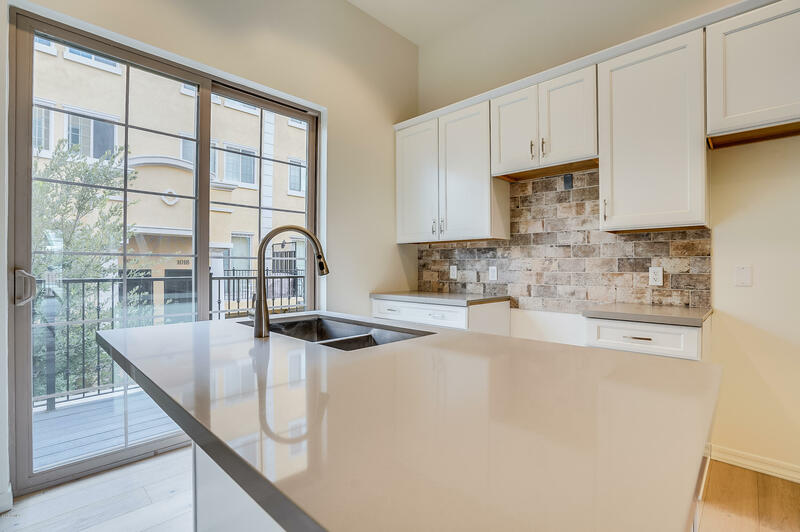 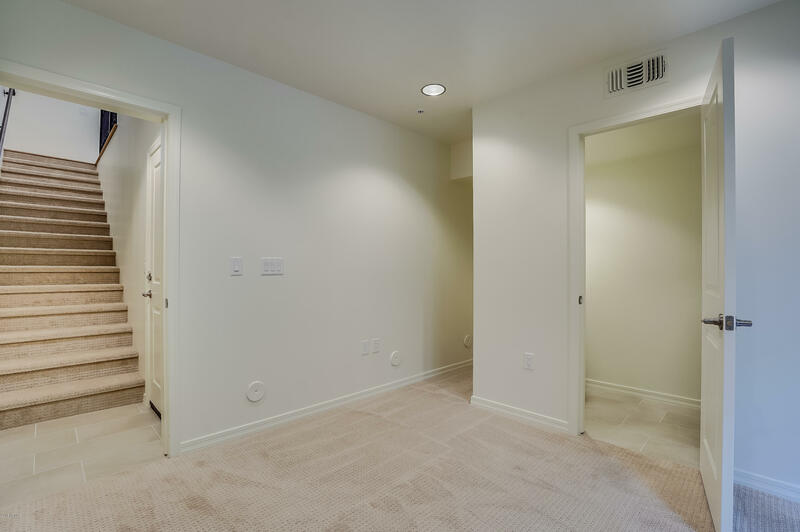 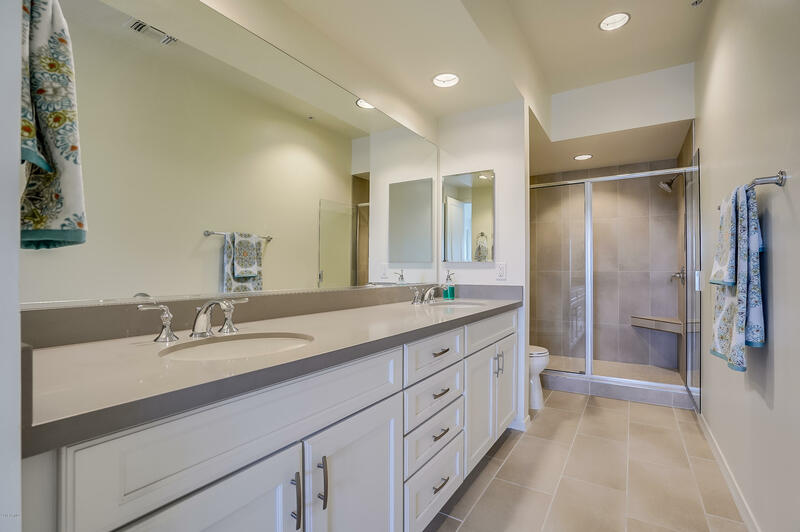 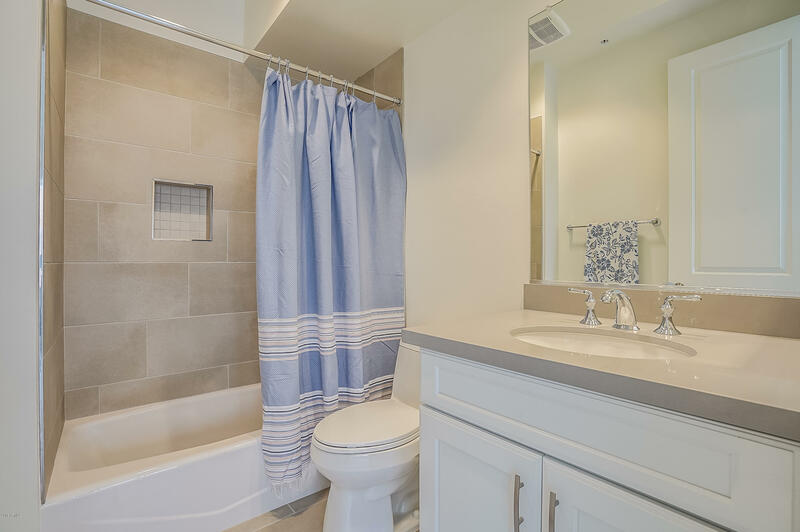 This 24-unit town home community is thoughtfully designed and completed with exceptional finishes.